When I kicked off Whispering Across the Campfire last April, one of the blog’s stated goals was to share my family’s history, and the ancestors who starred in it, in the form of stories. Rather than the tedious formality of traditional genealogy, which generates as much excitement (for me, anyway) as your average high school essay outline, we would look at the way previous generations of our family lived, as well as died. The places they moved through, and from. The neat-o legacies they wrought. The mysteries they, at times, left behind. And we’ve done that, through eight months and nearly 75 posts. We’ve traveled the rolling farmlands of 19th century Harrison County, and the muddy gridiron of the Tuscarawas County fairgrounds, circa 1931. We’ve popped into the home of Vance and Laura Foutz for Thanksgiving dinner, 1949, and stood outside the Ley-Fisher household in New Philadelphia on a tragic February, 1920. We’ve overnighted in the Hotel Morgan in Carnegie, Pa; ventured deep into the coal mines with Clement and Charles Johnson. We’ve saddled a horse with Charles Ley; set more than 50 years of Moravian Christmas trees alight with Frank Abbott Weible. We’ve been there for the assembling of Michael Pfouts’s living descendants a month after he drew his last breath, in May 1851. And we’ve ridden through five miles of screaming sleet with Henry Powell, just to make a prayer meeting. In 2011, you can count on more stories. About relatives you’ve known well, or at least heard about. And some you’ll only just discover. But for now, I thought I’d revert, at least a bit, to a list of sorts. To put some of what we’ve explored in context. And set the stage for the history we’ll reveal in posts to come. In the next four posts, we’ll take a quick tour of the known ancestors of each branch of my family — Leys, Foutzes, Weibles, Johnsons. Consider it the opening utterance for campfire whispering to come. Mother. Born in Dover, Ohio, May 25, 1952. Educated at The Ohio State University, Kent State University, Ashland College. Teaches art. Married Dec. 21, 1975 in Dover. Fred was born June 5, 1952 in Dover. Parents of Frederick Colt, Daniel Morgan, Jacob Ley, Samuel Chase. Pictured above. Grandfather. Born Sept. 30, 1918 in Dover, Ohio. 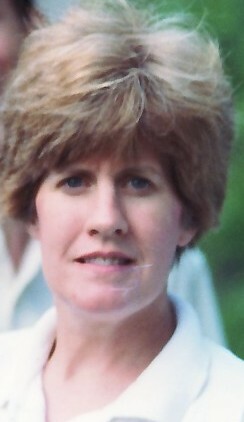 Died July 28, 2008. Educated at Ohio Wesleyan University, Baldwin Wallace College, The Ohio State University. Lieutenant, U.S. Navy during World War II. Dentist. He was a member of Dover Kiwanis, Dover American Legion, past president of Dover Lions Club, past exalted ruler of Dover Elks Lodge No. 975, a 32nd degree Mason, member of Dover Masonic Lodge, Scottish Rite Valley of Canton, Tadmor Shrine, Royal Order of Jesters, and Chef de Gare of the 40 et 8 Voiture 117. Married Oct. 16, 1943 in Oxford, Ohio. Sue was born July 6, 1918 in Dover. Died Jan. 15, 2007 in Dover. Parents of Robert Earl III, Sally Ann, Jeanne Abbott, Suzanne Elizabeth (Betsy), Janet Louise, Mary Lynn (Pinny), Heather Beatrice. Great-grandfather. Born Aug. 17, 1893 in Port Washington, Ohio. Died Feb. 7, 1959 in Dover, Ohio. Educated at Western Reserve dental college. Dentist. First married June 27, 1917 in Wellsburg, West Virginia. Zula was born Dec. 24, 1895 in New Philadelphia, Ohio. She died Feb. 1, 1920. Parents of Robert Earl Jr. and Mary Zula (stillborn). 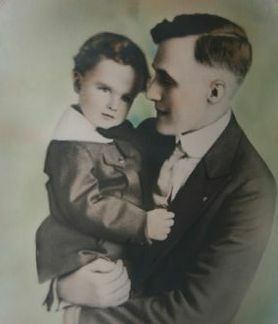 Second marriage to Florence Wilma Jones (1901-1984), with whom he had one son, Richard Earl, born Sept. 20, 1927 and died Sept. 9, 1933. 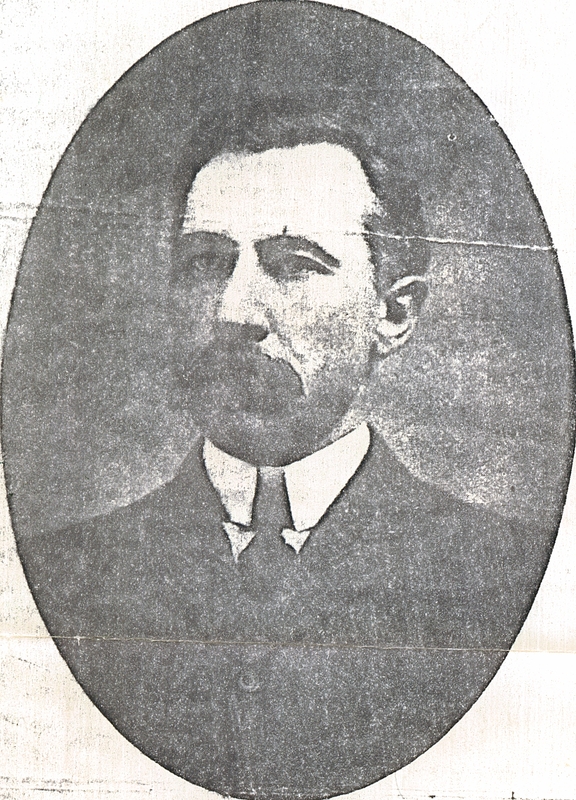 Second great grandfather. Born June 1, 1866 in Bakersville, Ohio. Died Nov. 22, 1925 in New Philadelphia, Ohio. Began working at his father’s dry goods store at 16, then worked as a salesman for James B. Haines & Son and Pittsburgh Dry Goods. 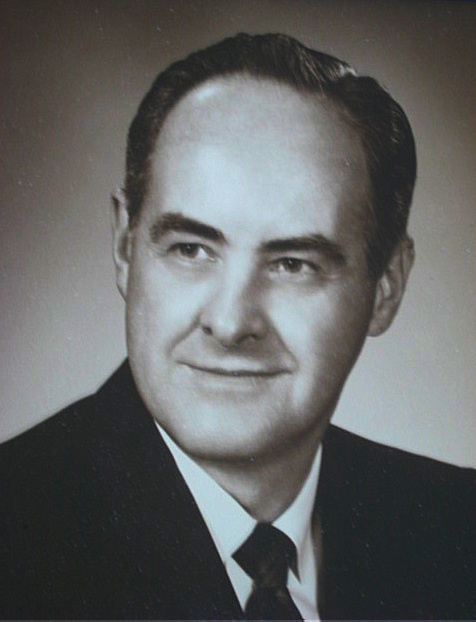 He was also a politician, serving on the city council and board of education before being elected to two terms as Tuscarawas County treasurer. Married June 22, 1888 in Port Washington. Minnie was born Aug. 20, 1865 in Port Washington. She died Aug. 10, 1929, in New Philadelphia. Parents of Walter Augustus, Lester Herman, Robert Earl and Irma Haines. Third great grandfather. Born Oct. 11, 1839 in Shanesville, Ohio. Died Dec. 17, 1900 in New Philadelphia, Ohio. Educated at Duff’s Commerical College in Pittsburgh, Pa. Clerked at a general store in Bakersville, Ohio before taking ownership. Built his county’s first creamery and established a second store, in Port Washington, Ohio, in 1869. Served Salem Twp. as treasurer and clerk. Married June 1, 1865, in Coshocton, Ohio. Hattie was born Feb. 22, 1845, in Bakersville. She died Sept. 24, 1915 in Dover, Ohio. Parents of Charles Henry, Francis Washington, Lewis Emery, Howard Augustus, Albert Walter and Minnie Mae (who would marry Edwin Frank Weible). Fourth great grandfather. Baptized Dec. 11, 1807 at the Evangelical Lutheran Church, St. Alban, Pfalz, in what was then Bavaria. 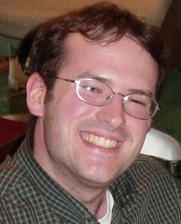 (For more info on how to find this town today, read the profiles of his father and grandfather, below.) He died Feb. 10, 1897 in Salem Township, near Shanesville, Ohio. He was a saddler, and emigrated from Germany in 1833. He settled in Shanesville the next year, and was married there May 25, 1835. Caroline was born in 1817 in Neuhoff, Rhine-Palatinate, south of where her husband’s family was from. She died Jan. 12, 1896 near Shanesville. 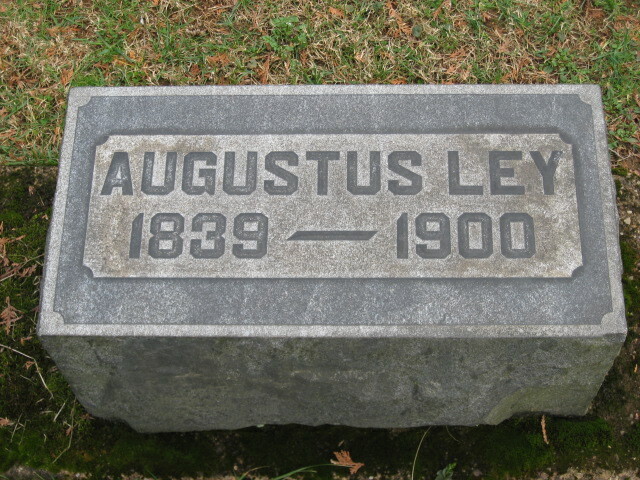 They were parents of eight, according to A Short History of the Ley Family, published in Shanesville — four sons, four daughters; we know of the following: Frederick, Augustus, Lewis, Maria and Amelia are named in census records; Emma and Louisa are named on a gravestone in Port Washington. The name of the fourth son is unknown. Fifth great grandfather. Baptized Dec. 16, 1771 in the Evangelical Lutheran Church, St. Alban, Pfalz, Bavaria. 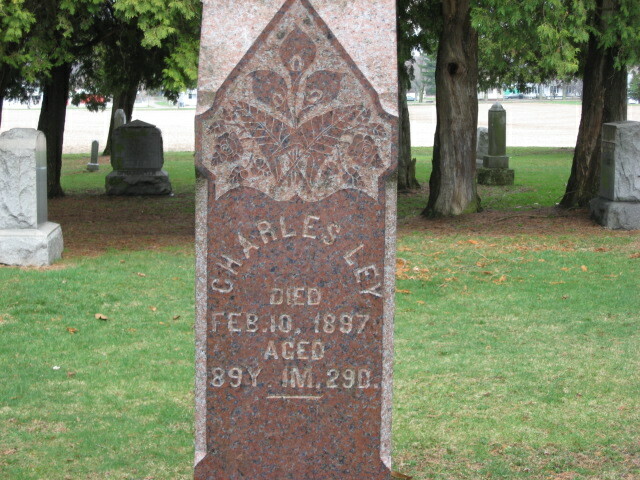 Died 1818, according to Ley family history. His father was pastor of the church (see below), and after a brief period during which the congregation was led by a man named Chelius, Frederick Charles took the pulpit from 1801 until his death. He was married Jan. 3, 1803 to Charlotha Elisabetha Engel. She was born in Nassau, a village more than 100 km north, where her father was treasurer for the prince. They were parents to four: Johannetta Katharina (Jeanette), Friedrich Kristian (Frederick), Karl Gottleib (Charles) and Elisabetha Louisa (Lisette). Sixth great grandfather. Born May 6, 1738 in Kaiserslautern, Rhein-Palatinate. Died April 1, 1788, in St. Alban. He studied theology and first became a minister in the town of Imsbach, northeast of where he grew up. He served as minister of the evangelical church in St. Alban from 1765 until his death, succeeding his father-in-law, George William Lauckhardt (1715-1765) and his wife’s grandfather, John Nicholas Lauckhardt (c. 1690-1715) in leading the congregation. He married Maria Philippina Dorothea Lauckhardt on Nov. 25, 1764. There is no information about her birth or death. They were parents to nine, 3 of whom died young. The remaining six are: Karl Friedrich, Andrew, George, Judith, Katharine and an unknown daughter. And now we gaze into the swirling mists…. We know only a little about the 11th, 12th and 13th generation of Ley ancestors — but that’s something. We know, for instance, that John Frederick Ley’s father maintained a large, rural estate, and was mayor of the city where he lived. Kaiserslautern? Perhaps…. And “Mayor Ley”‘s father was first to settle in Kaiserslautern, where he built and ran a cloth manufacturing business. He was first of the family to move to Germany from the Netherlands, where it is said the Ley name originates. Of our little southwestern corner of Germany, we know quite a bit. The area our ancestors claimed as home was part of Bavaria back then. But for the 500 years prior to the formation of Rheinland-Pfalz (following World War II), Kaiserslautern and the surrounding region had been occupied by France, Spain and Croatia, among other warring groups. The city got its name in the 1100’s from the Roman emperor Frederick Barbarossa, who often hunted there, and built two castles to guard it. 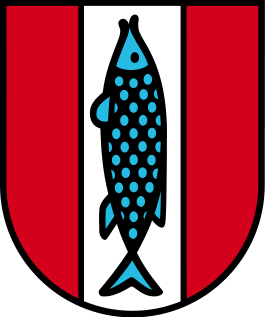 The city’s coat of arms is displayed below. The Pfalz as a state is bordered by Luxembourg, France and Belgium, and is famous for the wine grown there. Today, a nearby American military base makes Kaiserslautern the largest community of Americans outside, well, the United States. The army’s overview of Kaiserslautern history is loaded with details. And you can also consult an English translation of the German Wikipedia page on Kaiserslautern. As for Saint Alban, or Sankt Alban auf Deutsch, it is actually a community within the city of Rockenhausen and the county of Donnersbergkreis. It lies about 38 km northwest of Kaiserslautern. The closest big cities are Mainz, Wiesbaden and Frankfurt am Mein. Thank-you, Colt! Interesting. I can just hear Grandpa. Glad to see you on here. Stay tuned on Wednesday for 13 generations of Weibles….